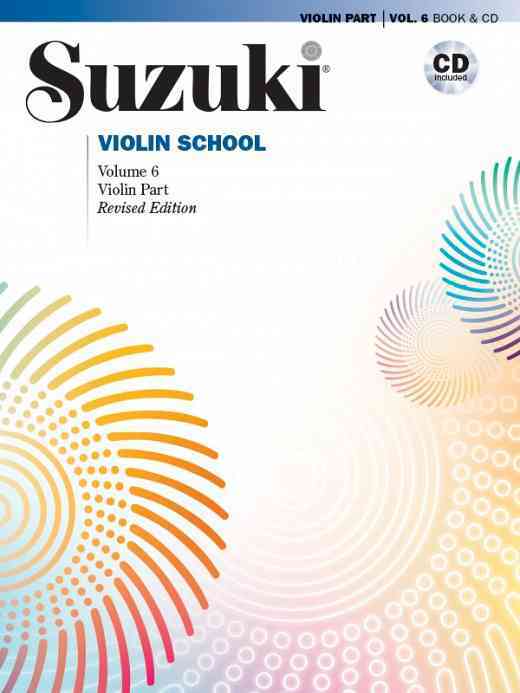 The Revised Book 6 of the Suzuki Violin School and Piano Accompaniment are finally here! While there was some delay in getting the revised Book 6 to press, the ISA Violin Committee felt the book should be thoroughly prepared before any publication. Additionally, during this past year, the ISA Committee has been working with Alfred to make any corrections necessary in the files for the music, text and translations for Books 1-5. Going forward, all volumes will have an identification number on the title page so teachers and students can be sure to have the most up-to-date printing of each volume. The ISA Violin Committee met October 2012 in Melbourne, Australia to continue its work for the Revised Book 7, not only on the repertoire, but also the exercises and added text necessary. The ISA Committee also met during the International Conference in Matsumoto, March 2013 to finish its work on Book 7 so the music can be sent to the publisher for engraving. The ISA Committee will meet again in October 2013 to begin work on Book 8 and plans to have the music ready for a recording of both Books 7 and 8 in 2014. Publication of both volumes would follow within the year after the recording. Following the mandate given the ISA Violin Committee after lengthy discussions by all the violin participants at the International Teacher Trainers Conference in Boston in 2009, Books 6-8 will retain the present Suzuki repertoire, with attention to current performance practice and the urtext for the Handel Sonatas and the Bach Concerto. Additionally, the ISA Committee has deleted extraneous articulations and dynamics in many of the shorter pieces while adding scales and exercises pertinent to the repertoire, as has been done in previous volumes. Also by mandate from the 2009 Conference, it was the intention of the ISA Violin Committee to compile a list for publication in Books 6-8 of suggested repertoire from different style periods appropriate for each book level. It proved a difficult task for all the Regional Association Violin Committees to arrive at consensus over a specific list. As a result, each Regional Association will assemble its own list for distribution to its members. 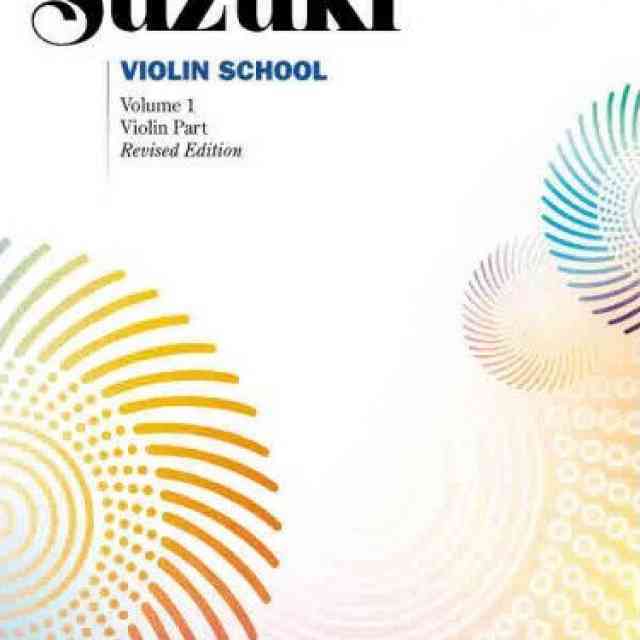 This is not to create an alternate repertoire but to suggest additional pieces to fill out the depth of the current books, in many instances with pieces Dr. Suzuki himself used in lessons and concerts. To that end, the SAA Violin Committee, in collaboration with the SAA Violin Teacher Trainers, has been working actively on such a list over the past two years. 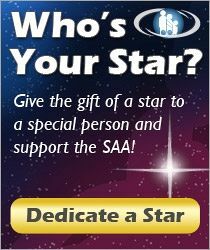 This list is now ready and available to all teacher members of the SAA. The SAA Violin Committee encourages all SAA violin teachers be conversant with the revised editions. This applies not only to the adjustments in the repertoire, but also to the wealth of added material available to teachers and families. In particular, this applies to Dr. Suzuki’s writing in the Prefaces of Books 1, 2 and 3. 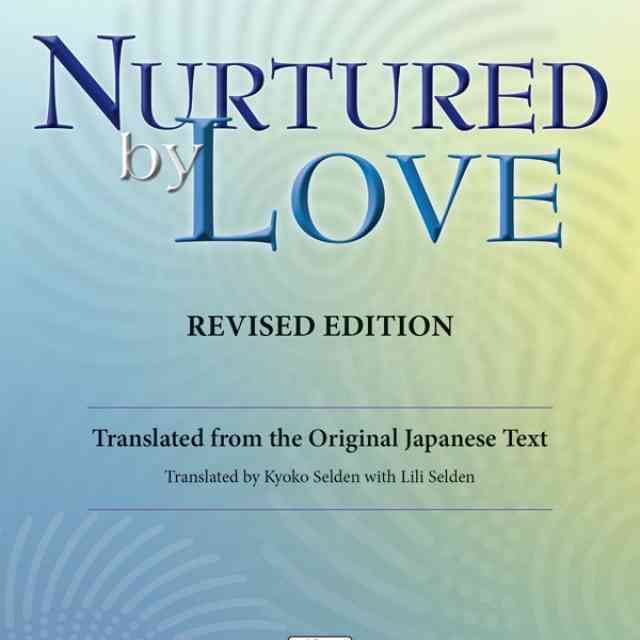 It is surprising and a little concerning how many teachers and families using the Suzuki books are not familiar with this added material there at their fingertips. How frequently do we hear teachers discussing the importance of understanding the Suzuki philosophy and its principles, and not just racing through the pieces! That being said, it behooves us as the teacher in the Suzuki triangle to provide the leadership and guidance in this process for the student and the parent. 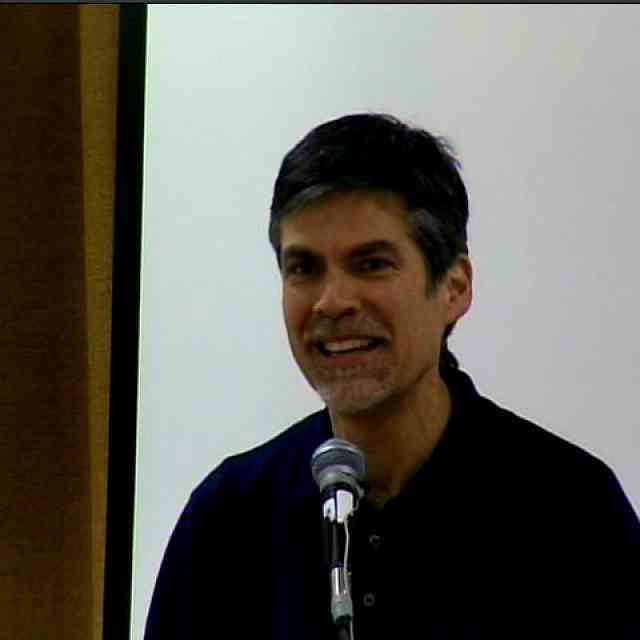 We need to take the time to point out the importance of daily practice, daily listening, and utilizing the opportunities provided by the new resources in the revised editions to expand the student’s and parent’s experience with the repertoire. This has been our mission and our goal as the SAA Violin Committee and as individual Suzuki teachers.